Fiber optical connectors and Fiber adapters are the plugs and sockets of a fiber optic system. They allow the data to be re-routed and equipment to be connected to existing systems. These Fiber connectors are inherently more different to design than mechanical splices. This is because of the added requirement of being able to taken apart and replaced repeatedly. It is one point to find a way to align two fibers but it is something altogether different if the fibers are to be disconnected and reconnected hundreds of times and still need to perform well. However, if two fibers are to be joined, each fiber has a connector attached and each is the unplugged into an Fiber adapter. An adapter is basically a tube into which the two connectors are inserted. It holds them in alignment and the connectors are fixed onto the adapter to provide mechanical support. An adapter is shown as the following figure. Although different makes are sold as compatible, it is good practice to use the same manufacturer for the connector and for the adapter. 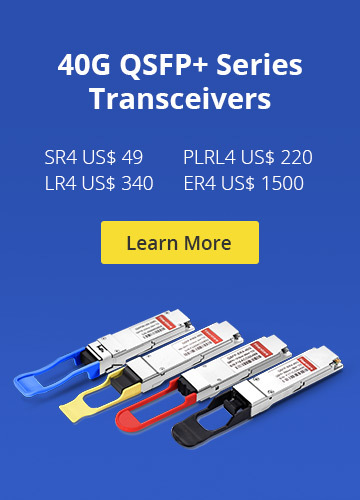 Fiberstore can supply all series of these. 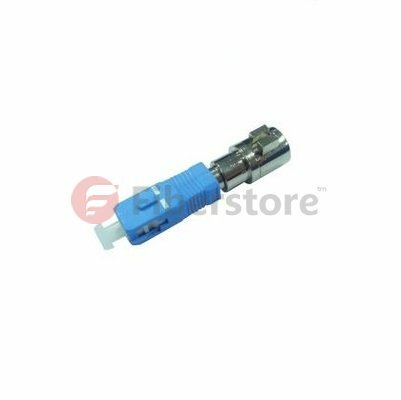 In fact, When we talk about Fiber adapter, the optical connectors are necessary, the design of connectors originated with the adaptation of those used for copper based coaxial cables, which were usually fitted by the manufactures onto a few meters of fiber called a pigtail which was then spliced into the main system. Most connectors nowadays are fitted by the installer although pre-fitted ones are still available. The benefit of using the pre-fitted and pigtailed version is that it is much quicker and easier to fit a mechanical splice or perform a fusion splice than it is to fit a connector, so there is some merit in allowing the factory to fit the connector since this saves tine and guarantees a high standard of workmanship. When a connector is purchased, it always cones with a plastic dust cap to prevent damage to the polished end of the optic fiber. Such as E2000 Connector in Fiberstore. It is poor workmanship to leave fibers lying around without the caps fitted. Before considering the details of the various types of connector, we will look at the main parameters met in their specifications so that we can make sense of manufactures’s data. To develop a shock-resistant, single-mode fiber optic adapter that is compatible with the commercial ST type fiber optic adapter. To design the improved St connectors and adapters as defined in Electronics Industry Telecommunication Industry. Fiberstore proposed means of improved ST adapter (shown as the following figure) is based on the development of a coupling mechanism design for the single-mode ST adapter to operate with the reliablity and loss levels required, a shock-resistant single-mode ST type fiber optic connector will be designed. Presently placing electronics outboard of a submarine pressure hull in support of hull-mounted arrays has many advantages. Research is required to develop an underwater mateable connector which will perform array/sub-array replacement without dry-docking. Fiberstore’s proposed means of underwater amenable connector is based on the development of hermetic sealing material that can directly bond fiber to a metallic terminus inner wall and connector shell, providing leak rate up to 10-11 cc/s Helium, unique fiber optic termini design; underwater cleanability for fiber optic termini; a computer modeling to predict connector performance, a breadboard and test the designed connector as a proof-of-concept demonstration. This hermetic seal fiber optic connector can withstand high vibration, mechanical shock, high pressure differential and radiation field conditions. 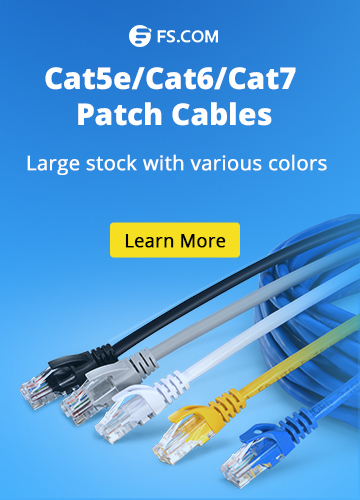 Fiberstore, you know, a professional optical fiber products store, it can supply not only all series of Fiber products, it can also help you solve the fiber network problem, if you have need some helps, welcome to visit Fiberstore, you must be going to have a excellent experience. Fiber Optic Adapters E2000 connector, Fiber Adapters, ST adapter. permalink.